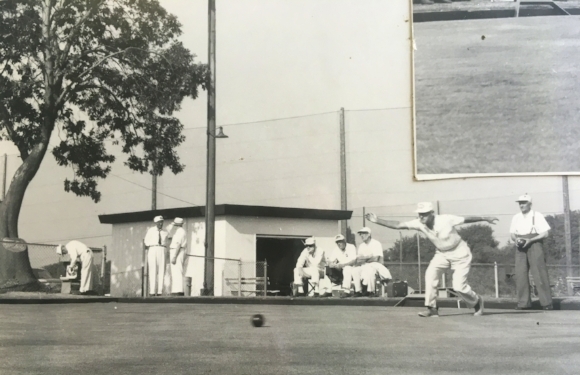 In the spring of 1942, Charles P. Middleton, an avid lawn bowler, suggested that the South District Lions Club sponsor a South District Lawn Bowling Club. In response to this suggestion an organization meeting was called on March 6th 1942 by twelve charter members who elected the first officers for the South District Lawn Bowling Club. This public-spirited group prevailed upon the Seattle Parks Board to build a lawn bowling green in Jefferson Park. 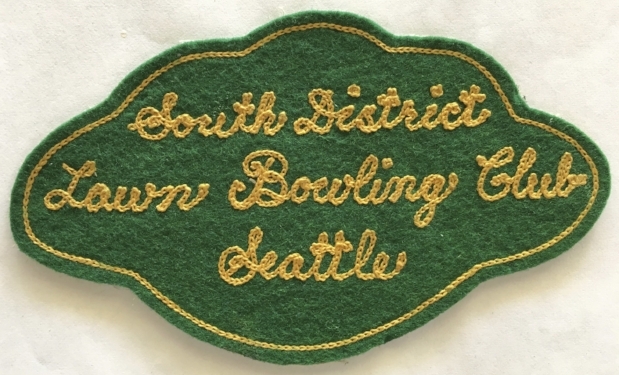 With the help of the South District Lions Club, volunteers from the nearby Army Center, Club members and the Seattle Parks Board, the first green was formally opened for play on May 14th 1944. The green measured 120 ft. square and was located on the south side of the Golf Clubhouse where the driving range currently exists. The 1944 Club Roster listed the names of 43 men and 10 women. The name of the Club was formally changed from the South District Lawn Bowling Club to the Jefferson Park Lawn Bowling Club on March 9th 1945. Within only a few years of building the new green, the Parks Department decided to expand its golfing facilities south, which meant the end of the first green. The Club was promised a space for two new greens to the west of the Golf Clubhouse that overlooked the City of Seattle. During 1948 and 1949 the Parks Department built the two greens we now have. The Club noted its debt of gratitude to the Parks Board by erecting the Beryl Wells (Parks Board and Club member) memorial fountain next to the only structure for the Club, the equipment shed. The Club now had two excellent bowling greens with beautiful views of the city and the mountains but no formal clubhouse. During rainstorms, everyone would dash for their cars, and the lack of restrooms caused bowlers discomfort. On November 29th 1958 the Club learned that the little cottage located at the northwest corner of the greens was to be demolished. Club President Alex Niven persuaded the Parks Board that rather than demolition, the cottage could be converted into a clubhouse which would meet the Club’s most urgent need. The Park Board offered the Club the cottage provided the Club assumed responsibility for its repair and maintenance at no cost to the City. Through the efforts of the Club members, both physical and financial, the clubhouse became a reality. By 1959 the Club’s membership had increased to 73 members. The little cottage had served its purpose as a clubhouse for many years but as the membership increased it was no longer adequate. 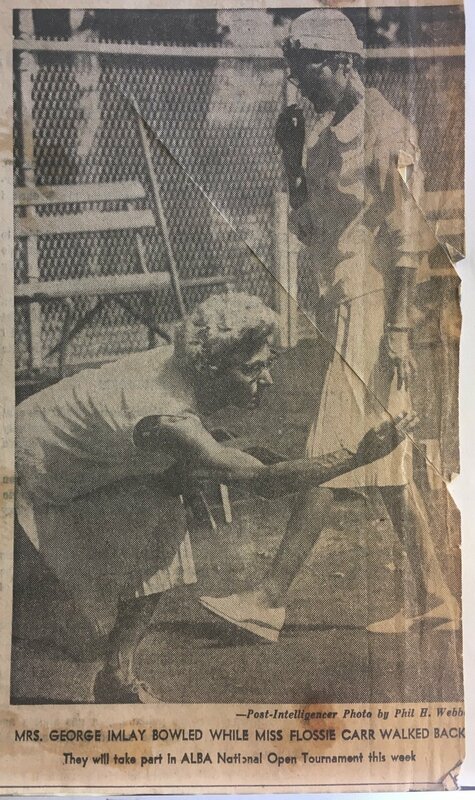 At a meeting of the Club’s Board of Directors on March 9th 1968, Larry Hennings reported that the City had approved approximately $35,000.00 for the construction of a new Jefferson Park Lawn Bowling Club clubhouse. Approximately $21,000.00 of the amount allocated was to come from the “Forward Thrust” bond issue and was contingent upon the receipt of matching funds. After considerable study by the JPLBC Board, it was felt that the challenge of raising matching funds should be met. Under the leadership of Ivor Bebb, president of the Club from 1964 to 1970, the first appeal for support from the Club’s 150 members was launched on June 5th 1968. By the end of the year, pledges in the amount of $19,500.00 had been made. The names of the building fund donor’s appear on a plaque mounted on the Clubhouse wall. On April 17th 1970, John Andrews from the Park Department and Ivor Bebb broke ground for the new clubhouse. The dedication ceremony was held on September 24th 1970. 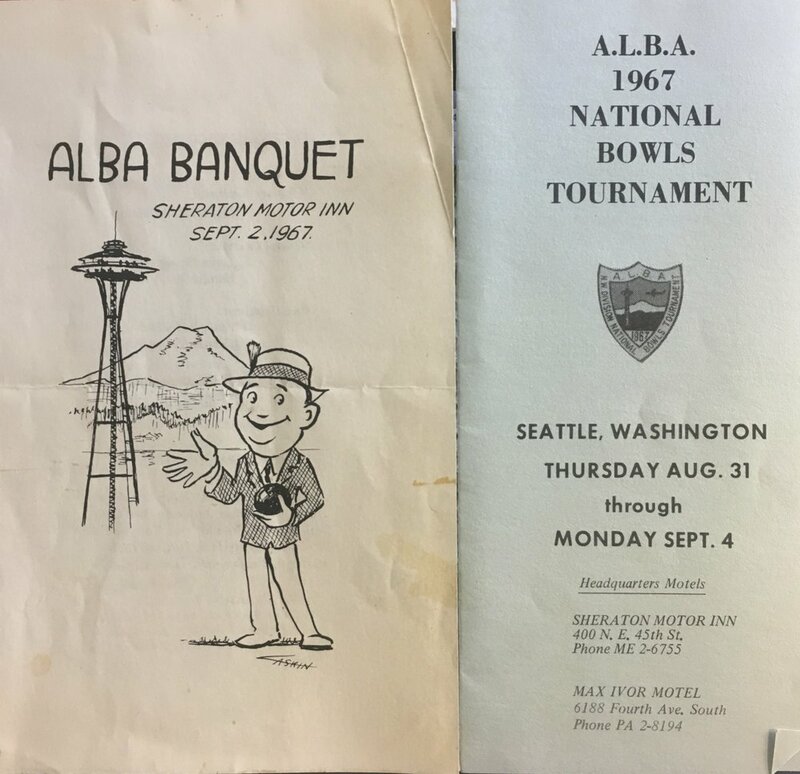 With a bagpipe prelude and a flag raising ceremony, the clubhouse key was presented to President Ivor Bebb by Seattle Mayor Wesley Uhlman. Master of ceremonies for the day was Larry Hennings. 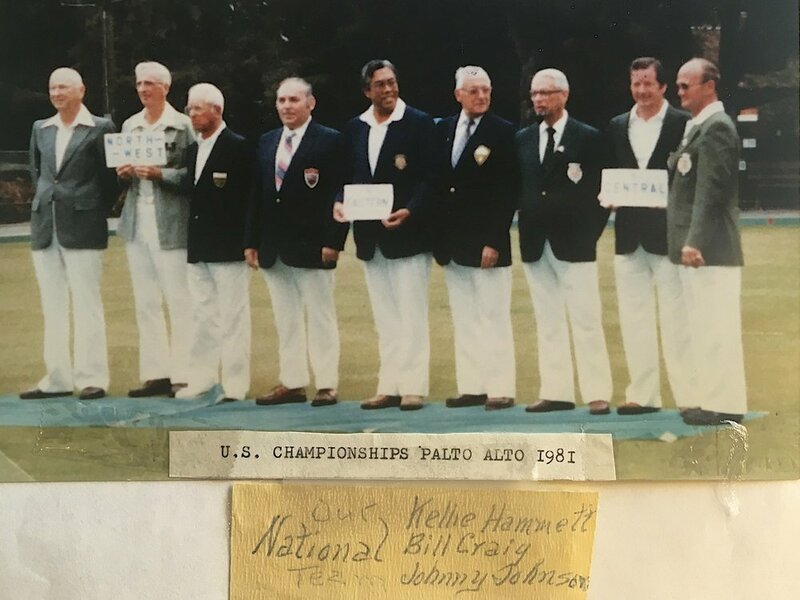 This text is adapted from a document found at the JPBLC Clubhouse entitled “A Short History of the Jefferson Park Lawn Bowling Club,” author unknown.